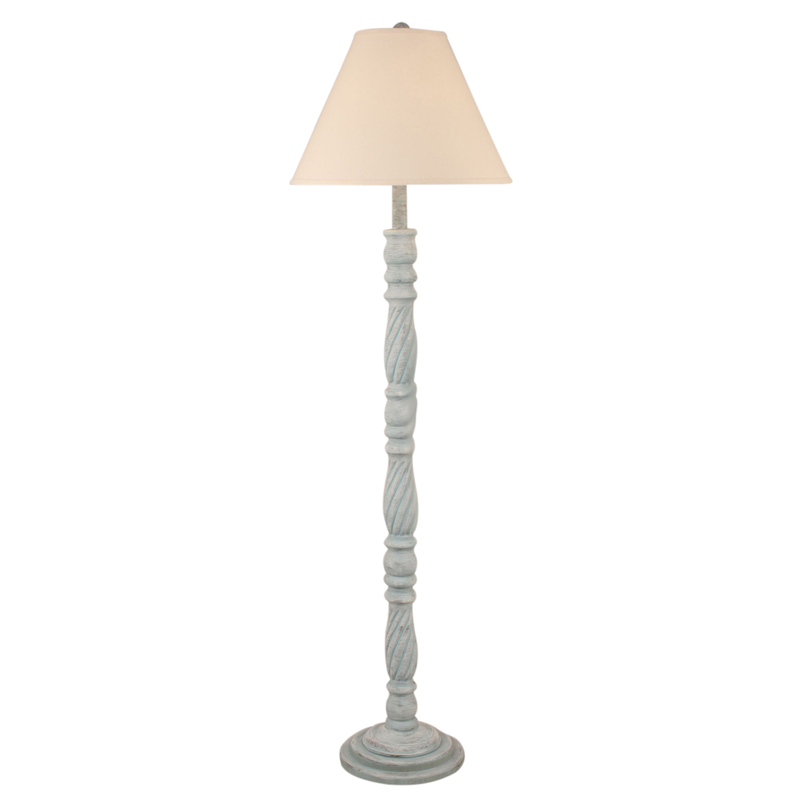 Light up your coastal home with beach lighting from Bella Coastal Decor and, specifically, this Atlantic Gray Swirl Floor Lamp. This floor lamp adds beauty and character with a pedestal base featuring a swirled center detail and a turned wood look. Take a look at our thorough variety of remarkable beach floor lamps at Bella Coastal Decor today!